They call him Mirth. . . Michael Mirth | Mirthful Adventures. . .
Every moment, sacred; every trip, a pilgrimage; every day, an adventure. A professional comic mindreader, sleight-of-hand-artist, keynote speaker, and magical infotainer, Mirth found a fascination for the magical arts at 5 and began performing professionally at 12. Contrary to conjecture, Michael Mirth has the same number of fingers on each hand as most people. In 2004 Mirth took the gold medal for sleight-of-hand at the International Battle of Magicians and tied for gold in the originality category of the IBM’s Strolling Olympics. In 2009, Mirth took third place at the Society of American Magicians’ International close-up contest as well as the gold medal at the Magi-fest in the close-up category. 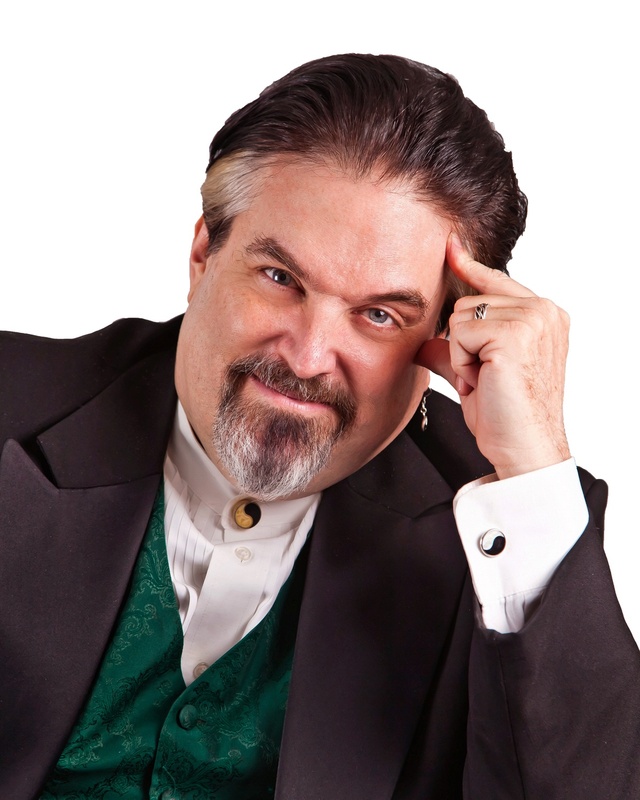 Mirth wins the Psychic Entertainer of the year award in 2020 –j/k. Two Las Vegas Casinos do not allow him to play in their establishments. –srsly. If you have selected a card, and Michael Mirth has so far failed to name it, it is the King of Hearts! Within a matter of seconds, Michael Mirth can twist a cocktail napkin into a rose (that smells like a rose), sculpt a string of pearls into a poodle, or get lost in a lady’s eyes. . .
For booking information, contact https://www.facebook.com/michael.mirth and/or call 330.289.0013. Did you see Michael perform and wanted to show your appreciation by tipping? Even a small amount furthers the mission of bringing Mirth to the Earth! Have you had some Mirth today? Add Mirth to your event!